BlockSafe Technologies is the only US-based company that secures the blockchain ecosystem from all angles: wallets, exchanges, and private blockchains. Using its expansive suite of cybersecurity solutions, BlockSafe Technologies introduces stability into an otherwise turbulent market by protecting the blockchain ecosystem at its most vulnerable points: user authentication and interaction. Similarly, BlockSafe Technologies has developed proprietary methods of defending permissioned blockchains via transaction authentication, policy enforcement, DDoS mitigation, load balancing, and content filtering. 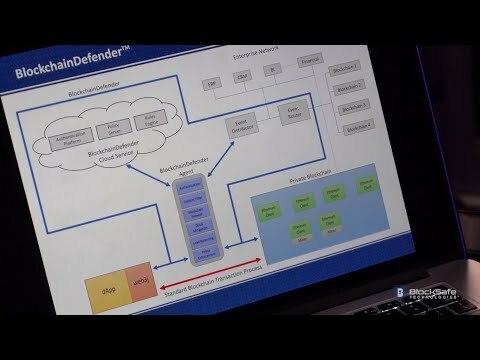 Product Development of Blockchain Defender Begins. Marketing efforts for Blockchain Defenders begins.